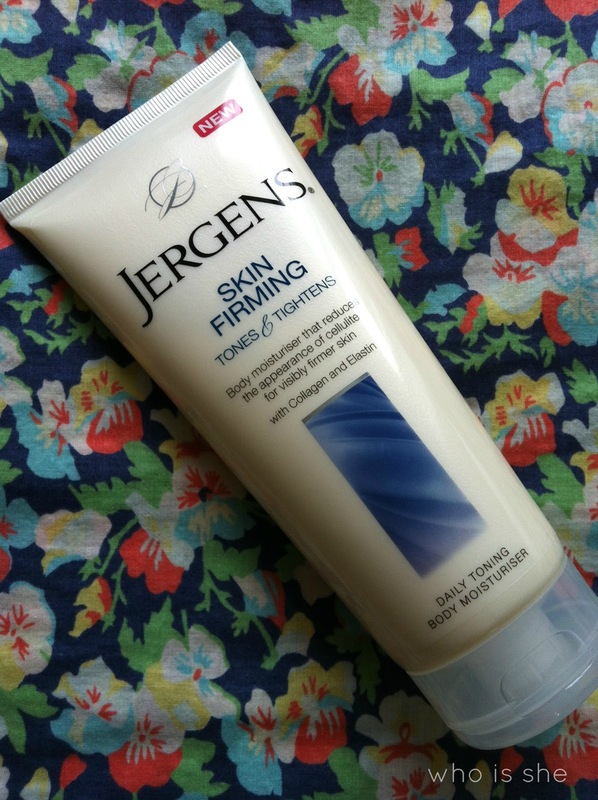 Jergens is a brand which I am sure you are all more than aware of and they have recently relaunched their moisturiser range. The new range focuses on one product to target problem areas- a major selling point in my books as it saves you having to buy various lotions and potions to achieve a similiar outcome. The range includes Daily Moisture, Ultra Healing, Soothing Aloe, Coco Butter, Original Beauty Lotion and Skin Firiming* which I have been testing out over the last few weeks. 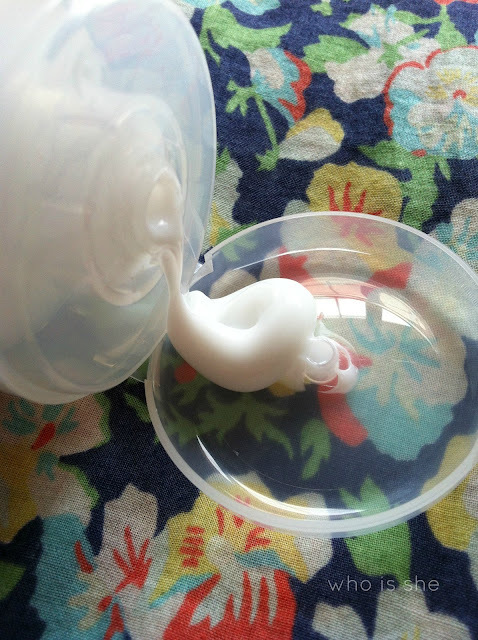 "Go beyond moisturisation with visably firmer skin. With its exclusive Firming Perfecting complex, containing collagen and elastin, this moisturiser tightens skin and reduces the appearance of cellulite"
Now like most women I suffer from the dreaded orange peel on my legs, however as I have cut my caffine in take right down, and drink green tea (decaf) and lots of water and go to the gym, my orange peel has drastically improved. I've been using this as an all over moisturiser and apply it both morning and evening- personally I don't think its had any effect on my cellulite however I do really rate this. The cream itself looks very thick in the picture above however its rather runny and absorbs into my skin so quickly. If you are a regular reader of the blog you will know I have problems with a patch of dry skin on my right shin, which my fake tan loves. Since using this, the dry skin has vanished and I'm left with decent fake tanned legs. I've nearly used my bottle up, and as soon as its finished I'll be buying the Cocoa Butter one. The Jergens moisturizer range retails for £5.10 in Boots, however I'm sure its currently on offer in Sainsburys. Also did you know that Jergens is running a competiton on Facebook for you to feature in Marie Claire magazine- all details can be found here. Get entering.